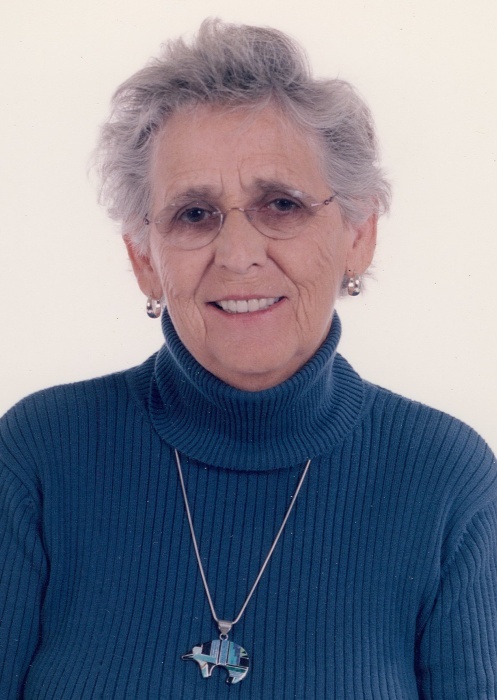 On November 4, 2018 Esther Mary “Mollie” Butterfield of Ponoka passed away at the age of 89 years. She will be lovingly remembered by her children Greg (Maria), Blake (Rose), Lori Smith (Greg), and Dianne; grandchildren Luke, Brock, Kelsy, Cole (Lacey), Reid (Justine), Aleah (Myuran), Jordan, and Nolan (Kelsey); great-grandchildren Thomas, Dylan, Lily, Nash, Will, Sadie, Tate, Maisy, and Sophie; as well as many other relatives and friends. Mollie was predeceased by her husband Thomas, daughter Laurel, and her sister Betty. A Funeral Service will be held at the Ponoka Funeral Home at 2:00 p.m. on Saturday, November 17, 2018 with Reverend Robin King officiating. Memorial donations are gratefully accepted to the C.N.I.B. or the Heart and Stroke Foundation of Alberta.